With so many smartphones unveiled all year round, it can be a little tough to keep up with the latest and greatest mobile devices in the market now. 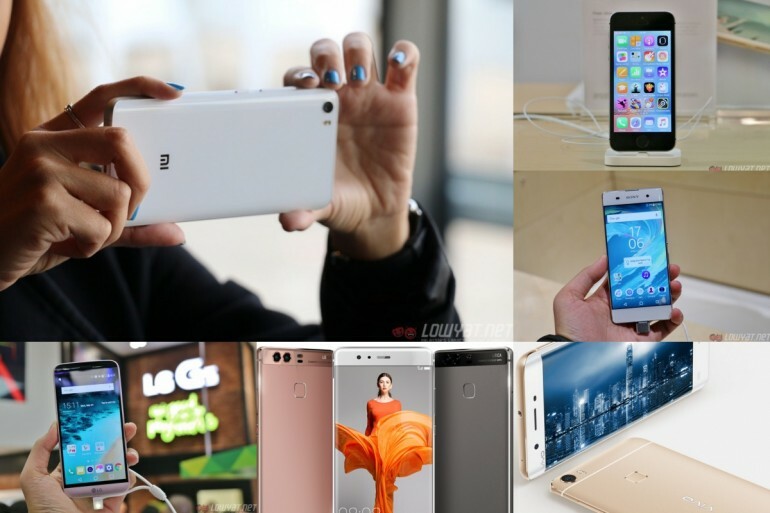 There are small and compact ones, big – but not overly so – smartphones, and also those with their own unique selling points. To make things easier for Malaysian consumers, we’ve come up with a list of smartphones to look out for when they arrive in Malaysia. Without further ado, here are eight noteworthy smartphones that should be released this year on our shores. 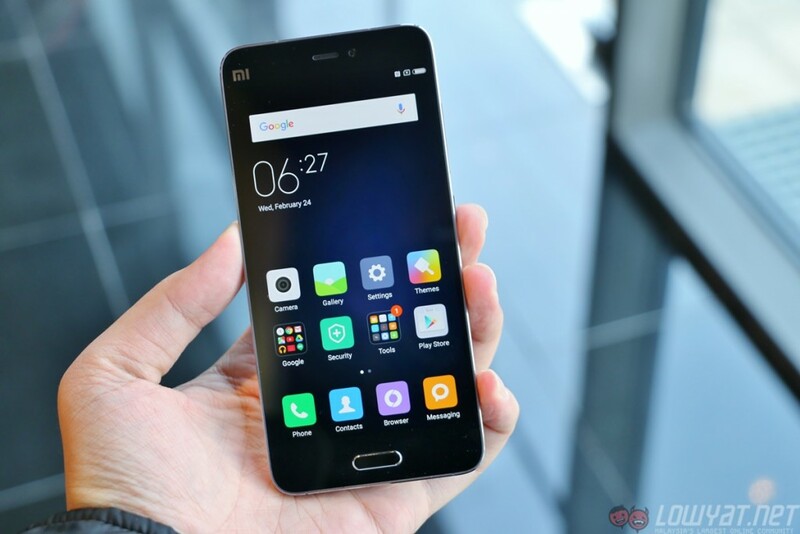 Xiaomi’s flagship lineup is finally back this year with the Mi 5. Although the Mi Note devices were technically the company’s flagships of 2015, those who were looking for a true successor to the Mi 4 now have one. 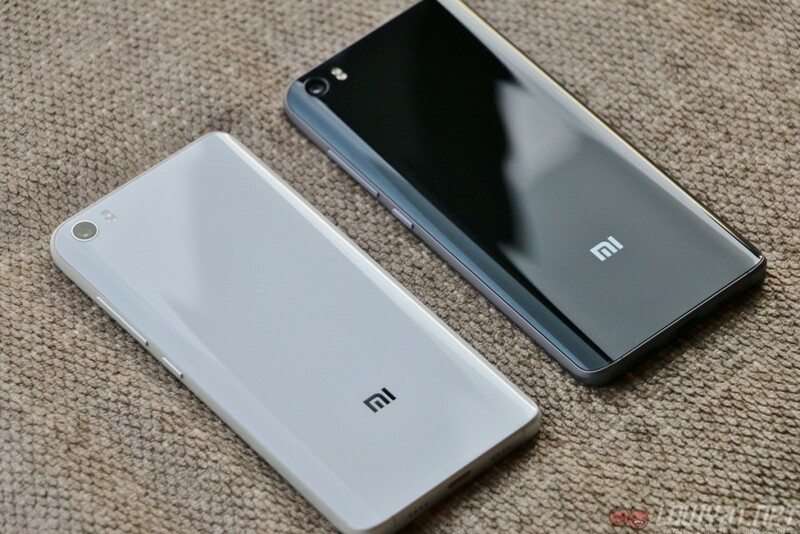 Specification-wise, the Mi 5 may not look particularly impressive in comparison to the flagships of 2016, but it is its design that impressed many people. It has a dual-curved rear panel – which is even extended to the metal frame itself – for better ergonomics, a solid construction, and even a variant with a ceramic back instead of glass. Xiaomi is also particularly proud of the Mi 5’s camera with four-axis OIS, and based on these images taken with the device, we’re very keen to spend more time with this smartphone. 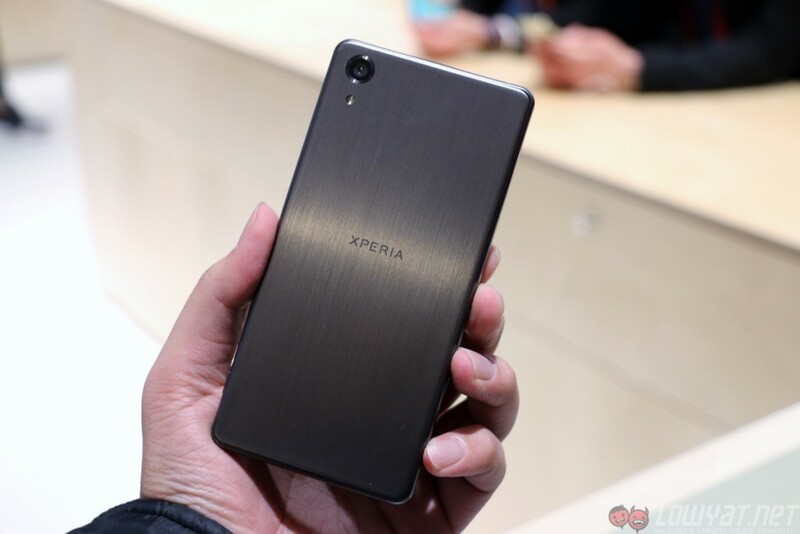 The Sony Xperia X series marked the end of the company’s Z series. In a way, it can be seen as a fresh start for the Japanese company, although many see this new lineup as just a name change over the Z series. 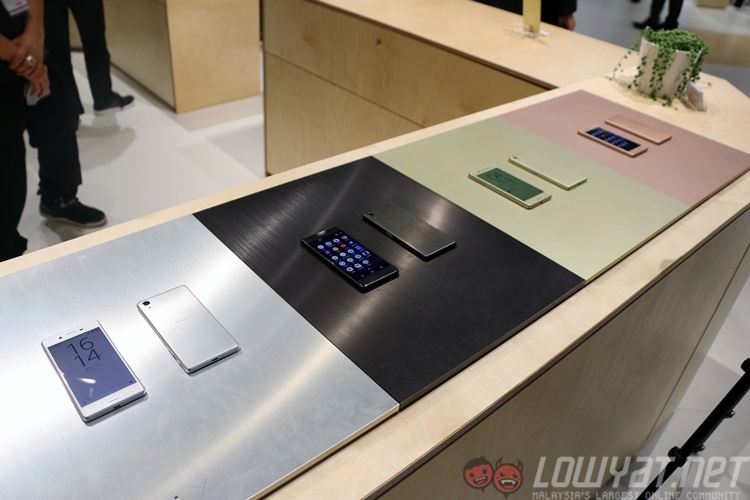 After all, Sony’s OmniBalance design language is very much alive with these new Sony smartphones. As is typical of Sony, there are three smartphones in the X series: the top-tier X Performance, the more modest X, and the “super mid-range” XA. Not surprisingly, Sony also touts the camera performance of the top two X smartphones as the best in the market, thanks to a technology the company dubbed Predictive Hybrid Autofocus. It remains to be seen just how well the camera performs in everyday usage. While the LG G5‘s design isn’t to everyone’s liking (especially the rear of the device), many agree that it is an interesting smartphone. Under its hood is what you’d typically find on a flagship smartphone, such as the Snapdragon 820 processor, a 2K display, and – uniquely enough – two rear cameras with different FOVs. 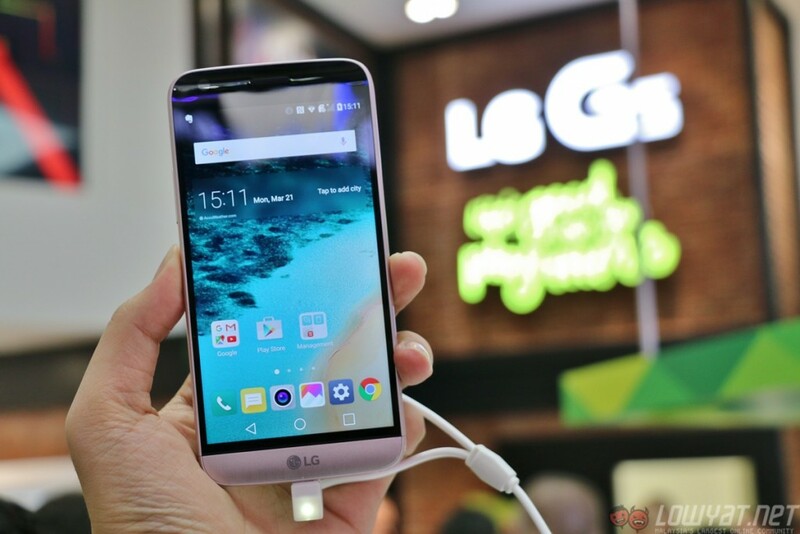 But what really sets the LG G5 apart from other flagships is its semi-modular design. 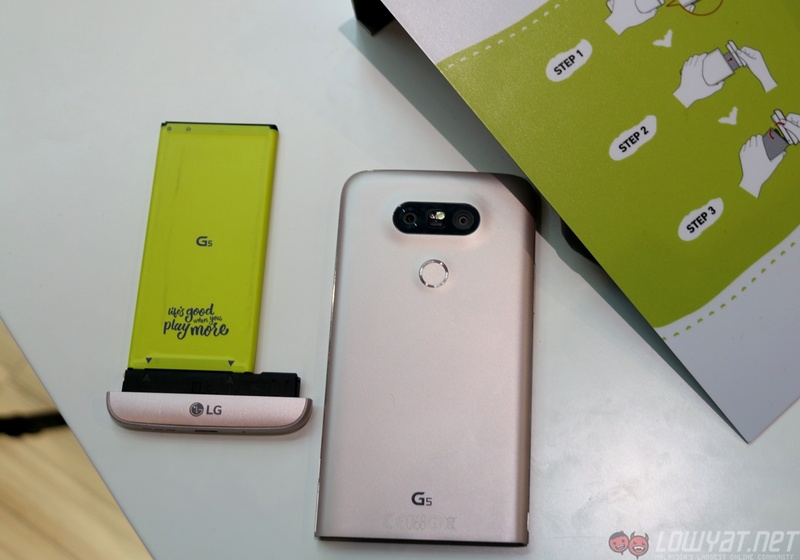 The bottom portion of the device is removable, which can then be replaced by different accessories LG dubbed “Friends.” Once that’s done, you now have an enhanced smartphone, depending on which attachment is used with the LG G5. 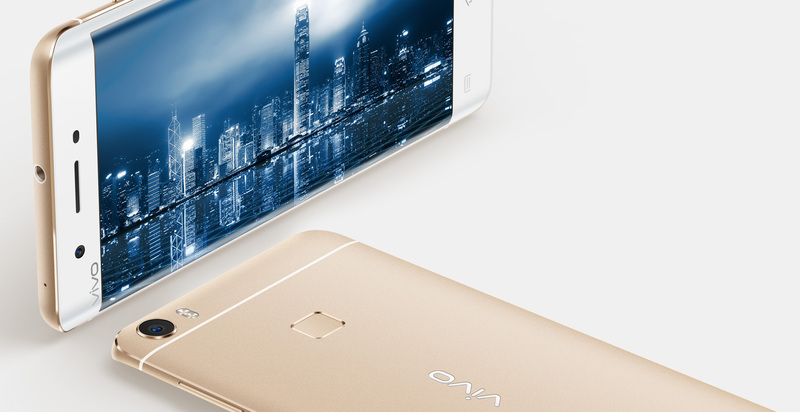 This is definitely vivo’s highest-end smartphone yet. Powered by the capable Snapdragon 820 processor, the Xplay5 also has a dual-curved display made by Samsung, which can also be seen on the BlackBerry Priv. On top of the unique display, the Xplay5 also has a whopping 6GB RAM, although it’s questionable if this amount of RAM is necessary at all. There are two variants of the Xplay5: the Elite and the standard model. The former is powered by a Snapdragon 820 processor paired with 6GB of RAM, while the standard edition has a less powerful Snapdragon 652 processor with 4GB of RAM. The other specifications of these two variants remain the same, such as the 5.43-inch dual-curved 2K AMOLED display and 128GB of internal storage. 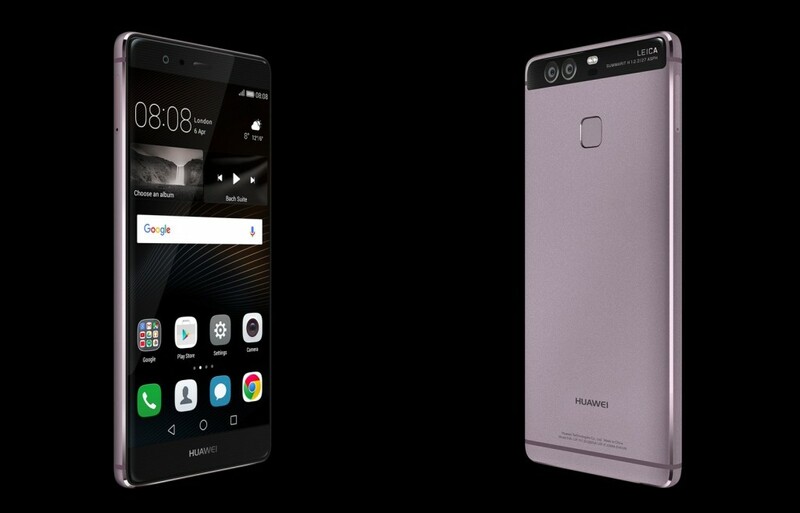 Huawei has built up a lot of anticipation for the P9 and P9 Plus, and it’s not hard to see why: it’s the first smartphone the Chinese company co-developed with Leica after their partnership was formed. The result? 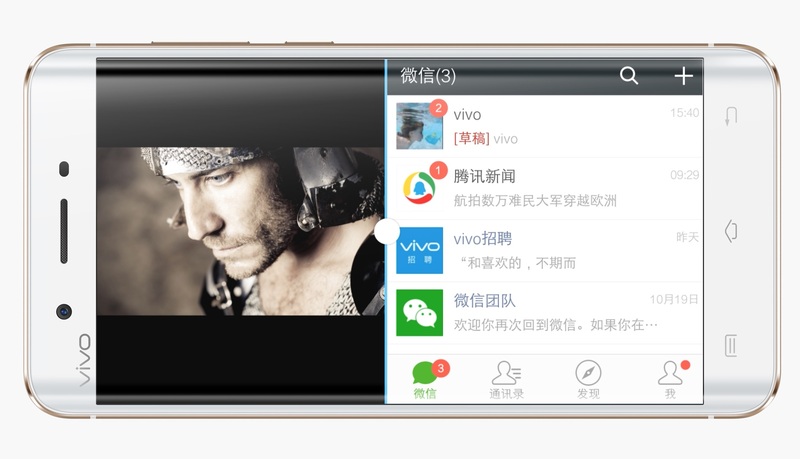 A smartphone with a dual-camera setup, much like the honor 6 Plus. That being said, make no mistake: the Huawei P9’s dual-camera is a different take of the unique setup. It consists of a regular 12MP sensor along with a 12MP black-and-white sensor, which will supposedly capture more light than conventional cameras. Though the Huawei P9’s camera lack any form of optical image stabilisation, it’s definitely a promising shooter; other specifications of these smartphones are definitely high-end as well. Some say it’s a stroke of genius, others say it’s a sign that Apple is running out of ideas. The idea of a small flagship smartphone is one that has largely been untapped, but the iPhone SE is basically part iPhone 6s, part iPhone 5s. 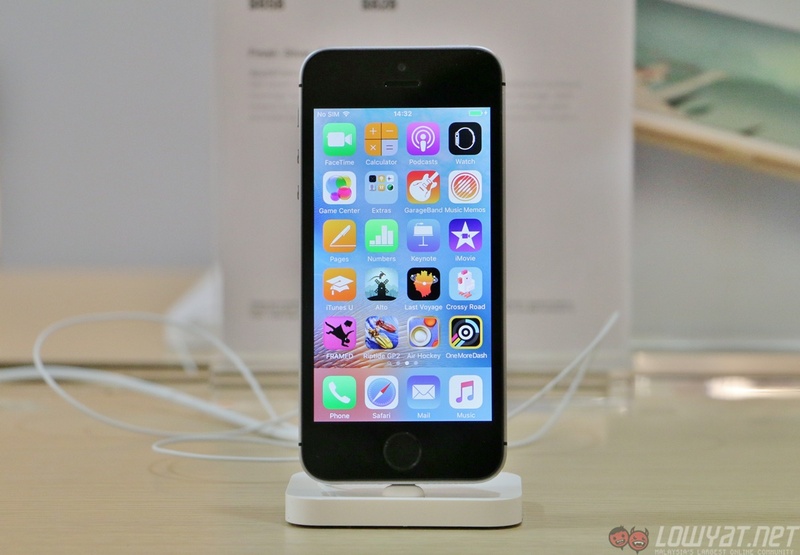 If you have always been a fan of small devices, the iPhone SE is definitely worth considering. 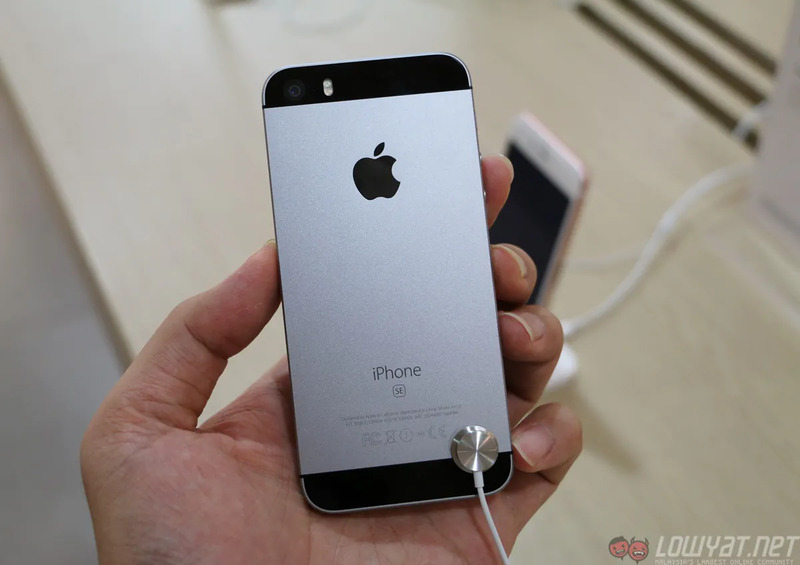 With the exception of the Sony Xperia Z5 Compact, no other smartphone comes close to offering flagship-level performance in such a compact body; the iPhone SE retains the iPhone 5s’ 4-inch Retina display. That said, if you’ve been using phablets for the past couple of years, the iPhone SE will feel immediately foreign in your hands. Muscle memory will eventually take over once you get used to it, but using a small device does have its limitations, beyond just not being able to see what you’re typing on the screen. 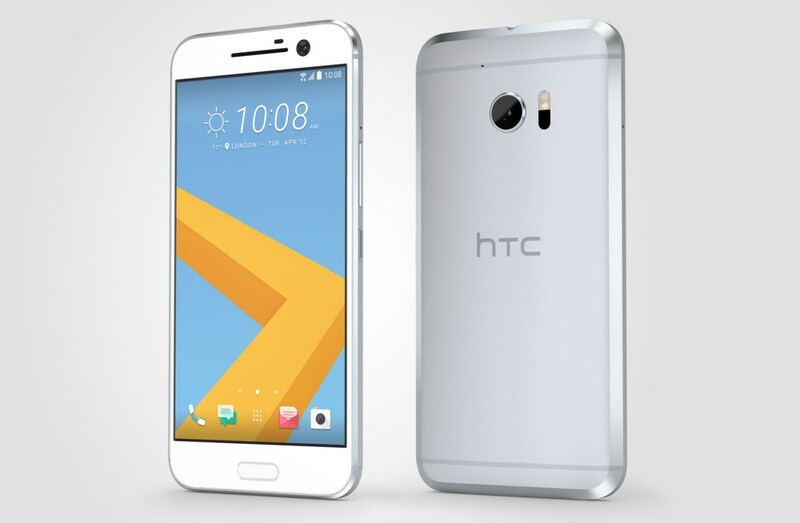 Last year’s HTC One M9 was definitely underwhelming, but HTC is changing things up with the HTC 10. Aesthetically, the Taiwanese’s latest flagship combines the One M9 and One A9‘s designs; design elements of these two devices can be seen in the HTC 10, which – thankfully – does not look too much like an iPhone anymore. 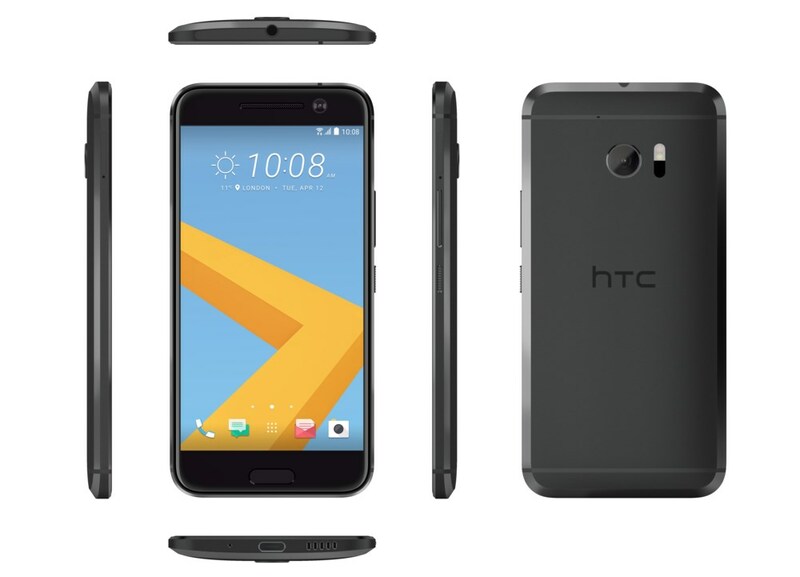 Specification-wise, the HTC 10 is like most 2016 flagship devices: it’s equipped with a Snapdragon 820 processor paired with 4GB of RAM, a sharp 5.2-inch 1440p Super LCD 5 display, and more interestingly, a 12MP rear camera that is supposedly on par with the excellent Samsung Galaxy S7 edge. We’re definitely curious to see how the HTC 10’s camera performs once we have the smartphone in our hands, and whether or not the Malaysian market will receive the lower-end HTC 10 Lifestyle instead. 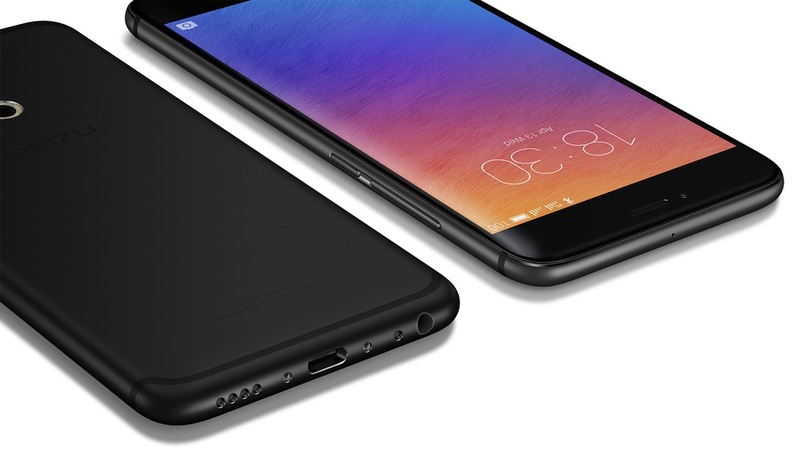 Announced just yesterday, the Meizu Pro 6 is one interesting device. For one, Meizu claims that this is the first smartphone with a 10-core processor in the form of the new MediaTek Helio X25 SoC. Other than that, the Pro 6 also packs a 5.2-inch 1080p Super AMOLED display, a pressure-sensitive display technology dubbed 3D Press, 4GB of RAM, 32 or 64GB of storage, and oddly enough, a rather small 2,560mAh battery, which is quite a concern. However, the local availability of the Pro 6 is even more concerning. 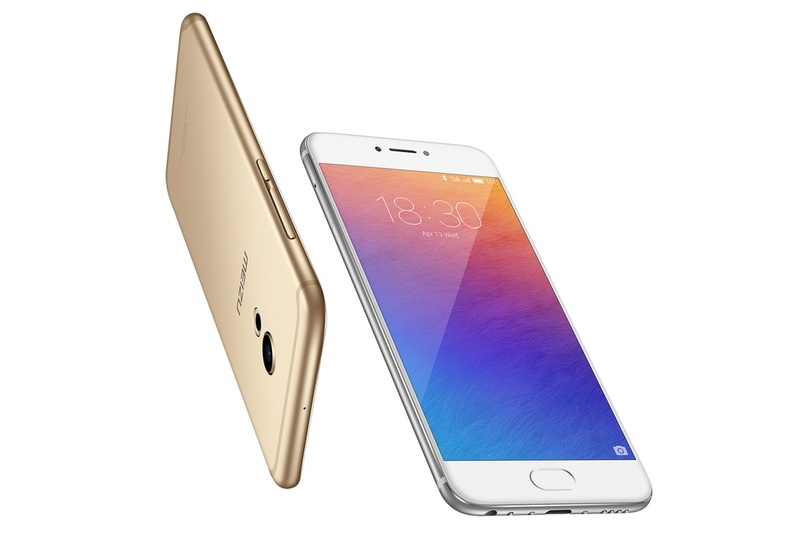 After all, its predecessor, the Meizu Pro 5, was not officially launched in Malaysia. It remains to be seen if the same will happen to the Pro 6 as well. These eight smartphones are definitely worth keeping an eye out for. While these devices have yet to receive a solid launch date, there’s a very good chance they will eventually be released here. 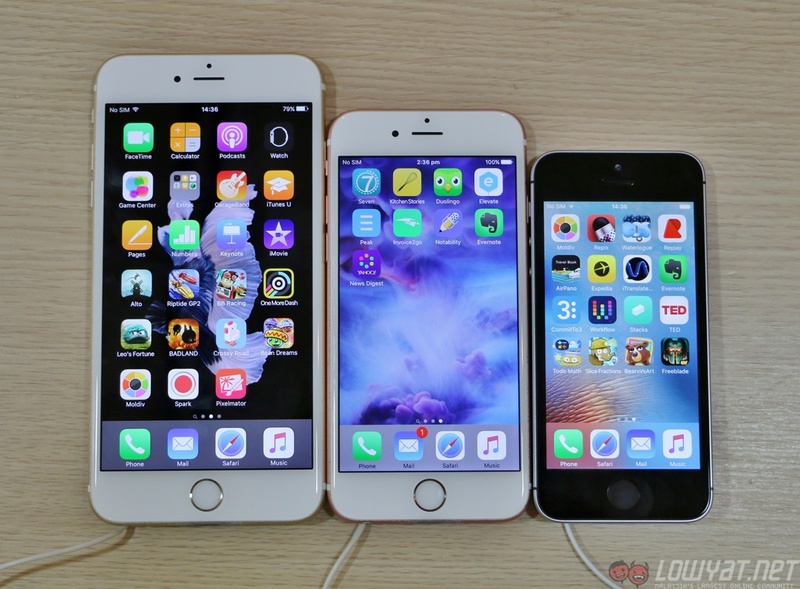 Whether you’re looking for a large smartphone that caters to your every demanding need, a device with good battery life, or even a small, compact one like the iPhone SE, the smartphones in this list should satisfy the needs and requirements of most consumers. Needless to say, those who are looking for a new smartphone – especially flagships – today are definitely spoilt for choice.